Home Uncategorized Why Choose Heart to Heart? 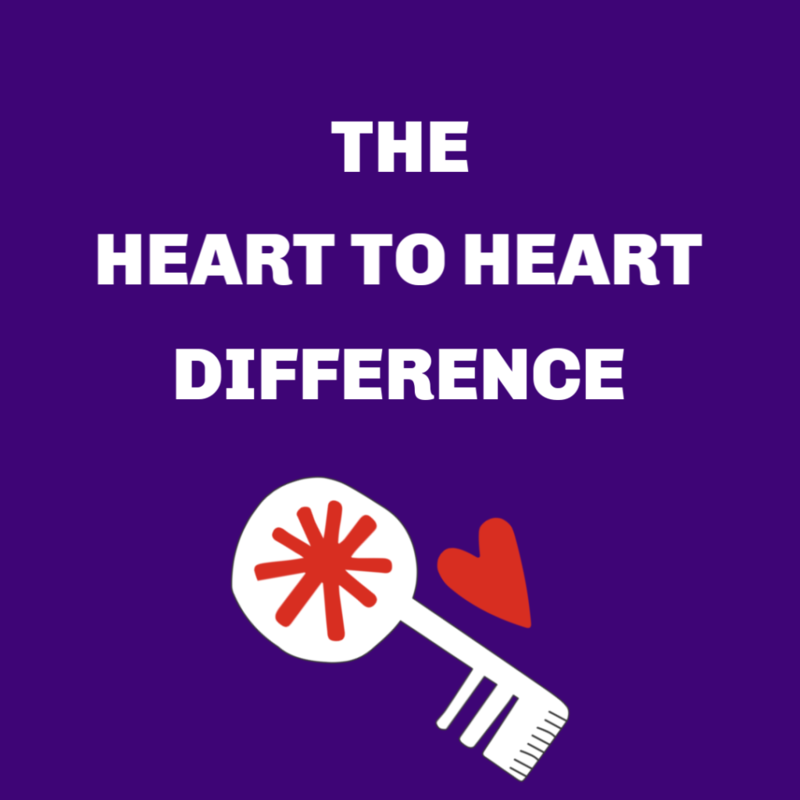 Why Choose Heart to Heart? 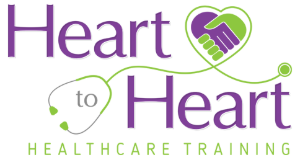 At Heart to Heart to Healthcare Training we pride ourselves in not only the education we provide to our students but the overall experience as they are introduced to the healthcare field. We focus on providing smaller class sizes, individualized attention, and have instructors who are truly passionate about teaching and the healthcare field. We are concerned about the students overall success just not in healthcare but in life as a whole. We have provided references for jobs, letters of recommendations for graduate school and more for our students. Instructors will dedicate their personal time to assist students in whatever way they can. Recently, Heart to Heart added a Human Resources Consultant to our staff that will assist students with resume writing, and interview techniques. Students can schedule one on one time to help develop and improve their resume as well as learn important interview techniques to help them land that dream job or even gain acceptance into graduate school. On top of all of this, we have a very high passing percentage on the state exam. Our students will finish the class fully prepared and ready to take and pass the state exam on the first attempt. Our reputation throughout the community is unparalleled. Our students are highly sought after and are always known for their compassion and ability to safely and respectively give high quality care to patients. We hold our students to a very high standard – that they treat each and every patient as if they were their own loved one.